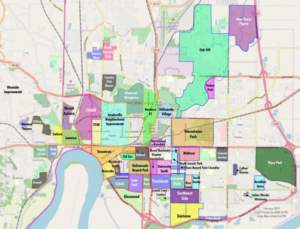 The United Neighborhoods of Evansville has a new opening for a Document Media Specialist. 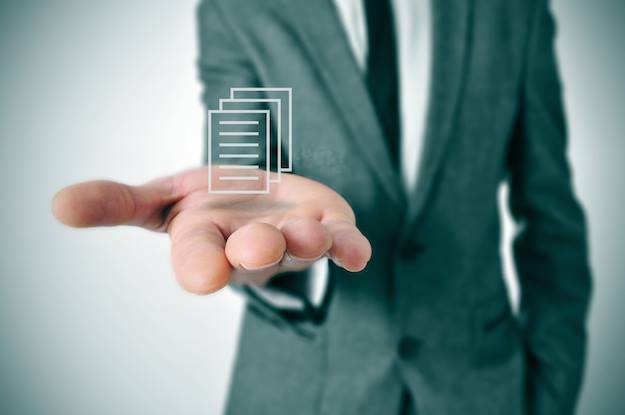 The Document Media Specialist reports directly to the Chairman of the Technology Committee of United Neighborhoods of Evansville (UNOE) and, under the supervision from the Operations Manager, provides support for general office functions as necessary. The Document Media Specialist regularly works three (3) days a week, six (6) hours a day. • Maintain and update the UNOE website. • Coordinate with Department of Metropolitan Development (DMD) media for the Regional Neighborhood Network Conference (RNNC). • Produce graphics for UNOE and RNNC. • Produce and maintain registration forms and other significant data for the RNNC. • Produce graphics, artwork, and marketing media. The Specialist will work closely with DMD personnel to maintain and keep current all information regarding the RNNC. The Specialist may assist the Operations Manager with day to day office functions as needed and as time allows. The Specialist will learn how to manage bookkeeping for a non-profit as time permits. • Highly motivated and energetic self-starter. • Ability to work with people. • Strong ability for attention and details. • Knowledge of web page development. • Knowledge of social media such as Facebook, Twitter, Snapshot, etc. • Knowledge of Word, PDF, Excel and Publisher format. • Any other graphic software experience is considered a bonus (such as Photoshop, Illustrator, Paint Shop, or Quark).